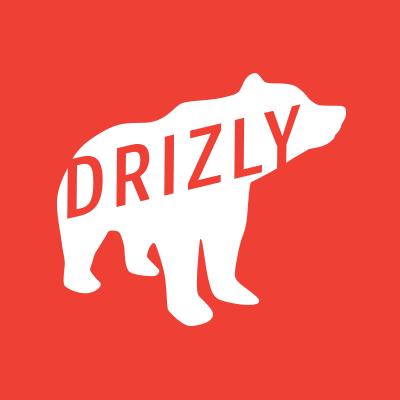 Drizly is the world’s largest alcohol marketplace and the best way to shop beer, wine and spirits. Our customers trust us to be part of their lives – their celebrations, parties, dinners and quiet nights at home. We are there when it matters — committed to life’s moments and the people who create them. We partner with the best retail stores in over 95 cities across North America to serve up the best buying experience. Drizly offers a huge selection and competitive pricing with a side of personalized content. That is what we do. Who we are is a different story. We are more than just another tech company. There is an intellectual curiosity that occurs at Drizly. We have a desire to question, to understand, to figure it out. Bottom line, we solve it. We value not just the truth but the process to get to the truth, to deliberate, decide and then act. Most importantly, we care. We care about our customer. We care about our company. We care about our team. There will be long days and incredible challenges. We are blazing a trail in an industry that hasn’t changed in nearly a century, and that doesn’t scare us (well, not all the time) -and even when it does, it doesn’t stop us, it energizes us. You love understanding consumers, not just quantitative data but really getting to know and understand them. And you’re passionate about amazing products. You lead with purpose, ask the tough questions, and have an innate ability to focus and prioritize. You innovate, because you know that anything you do today can be improved tomorrow. You realize that it’s just as important what you and your team do not build, as it is what you do build. You are a strong communicator, able to share the story that the numbers are telling. It’s not just enough to see the solution, you are able to think critically and make decisions based on your findings. You love to execute. People have called you scrappy. And despite considerable skills and impressive experience, importantly, you are humble. People management is a strength of yours and will be expected in the role. You are a magnet for talent, and people look to you for leadership. You are a leader. Reporting to the CMO, you will own all facets of product: Knowing our customers, crafting a vision, managing the product function, effectively recruiting, managing, and motivating top talent, and being an impactful business partner to other business leaders. You will help define strategic priorities at Drizly and the long-term product roadmap against those priorities, and you will lead your team through execution. 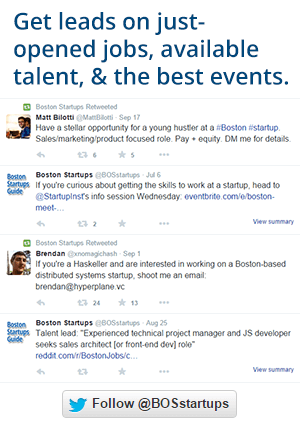 You must demonstrate qualities of an entrepreneur who can effectively scale a startup. We want people who care — about Drizly, our customers, your coworkers and team. And we want people who solve it — people who proactively solve big, challenging problems.